6 1/2 years as a personal tutor, plus 5 years of teaching experience in Japan. Currently I own an English Conversation school teacher specializing in conversational English, business English and teaching to young learners. I am a TEFL Certified English Instructor. I am also a published writer and poet and I am dedicated to helping you improve your English language ability. 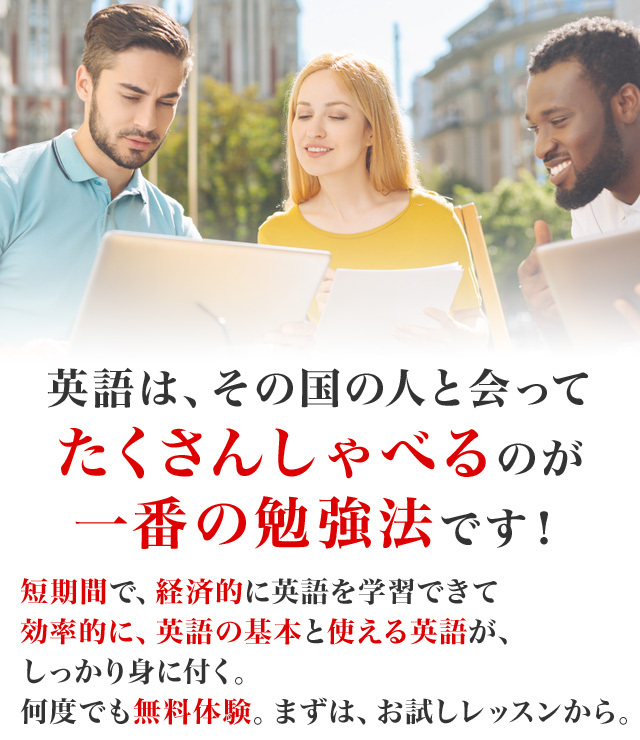 Through my tutoring, one of my previous student's TOEIC score increased 500 to 835, other student improved enough that they were able to get a work visas for Canada, Australia and America.